Cindy Cobb received her Doctorate of Nursing Practice at Chatham University in August 2009 after receiving a BSN from the University of Southwestern LA in 1979, a Master of Science in Health Services Administration from the University of St. Francis in 1992, and a MSN from the University of South Alabama in 2005. She currently serves as Contributing Faculty in the MSN Leadership and Management Program at Walden University and has served in this role since June 2013. She is currently licensed in the state of Louisiana as a Registered Nurse (RN) and an Advanced Practice Registered Nurse and holds Prescriptive Authority. Additionally she holds RN licenses in the states of California, Minnesota, Florida, Alabama and Mississippi. Dr. Cobb is currently certified as a Women’s Health Nurse Practitioner. She has functioned in a variety of positions through her many years of practice including serving as Vice President of Operations for a start up company that opened and managed 33 psych units in rural hospitals in eight states. 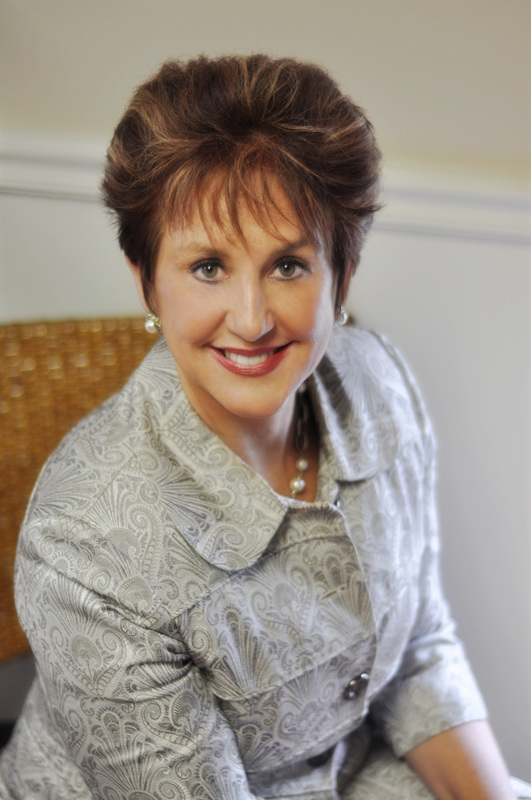 Professionally, Dr. Cobb currently owns her own practice treating adult female patients with various skin care issues. She has authored a Study Guide for Aesthetic Professionals preparing for certification as well as What You Need to Know before you Geaux. She also serves as a Medical Reviewer for HealthLine. She is a frequent lecturer and guest speaker for various organizations presenting continuing education programs. She is very active on a local, state, and national level and previously held the position of Secretary for her state NP association. Dr. Cobb was inducted as a Fellow of the American Association of Nurse Practitioners at its National Meeting in June 2014. Cobb, C. L. (2009). Saving face: Strategies to fight father time. ADVANCE for Nurse Practitioners.